Bringing the rest of the world online is proving to be tougher than Facebook CEO Mark Zuckerberg likely bargained for. Telecom regulators in India have banned the social network’s Free Basic service as part of a larger ruling in favor of net neutrality. That realization isn’t entirely surprising as some in India have resisted the initiative for nearly a year now. The Telecom Regulatory Authority of India ruled that no service provider shall offer or charge discriminatory tariffs for data services on the basis of content. Or in other words, it effectively bans the practice of zero-rating in which end-users aren’t charged for using select applications or Internet services. Facebook’s Free Basics is just that, a free service that offers access to select news and health sites, Wikipedia and of course, Facebook itself. Regulators argue that such programs favor select services over others and that under net neutrality, all online services should be treated equally. 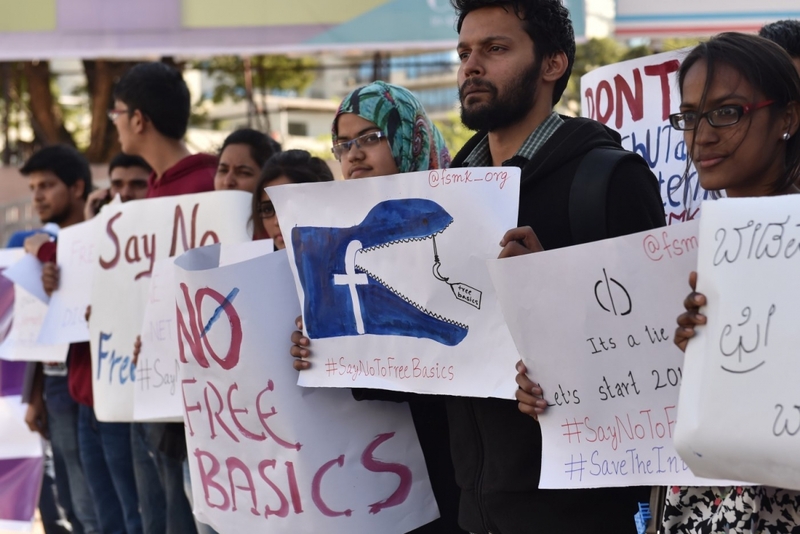 Facebook, meanwhile, maintains that the goal of Free Basics is to bring more people online with an open, non-exclusive and free platform. 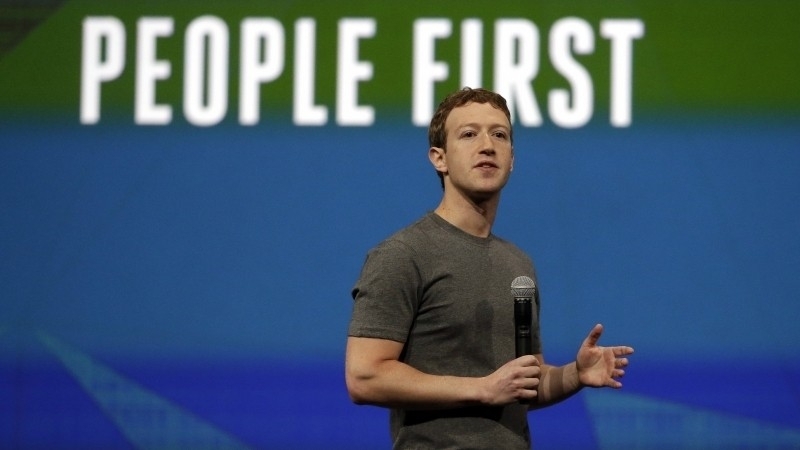 Zuckerberg and company are no doubt disappointed by the development but it’s not the end of the road for Free Basics. The service is currently available in 36 countries around the globe, helping to bring Internet access to more than 19 million people that Facebook says wouldn’t otherwise be able to afford to get online.